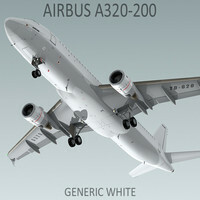 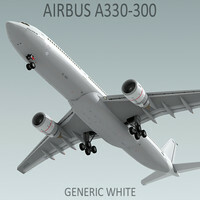 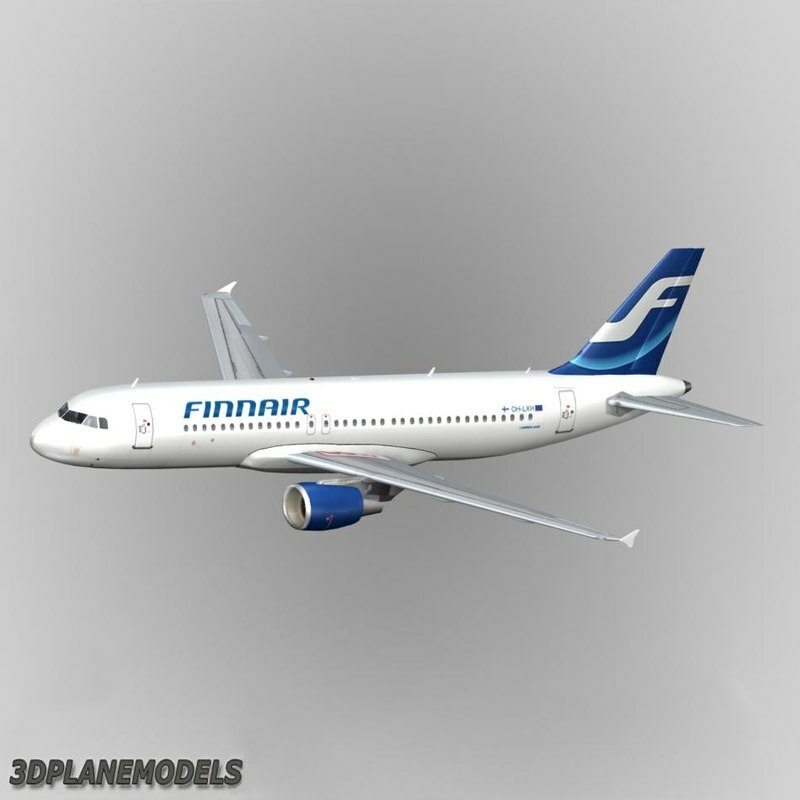 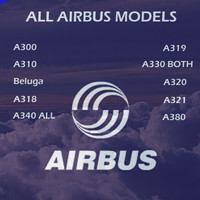 Airbus Industries A-320 3D aircraft model. 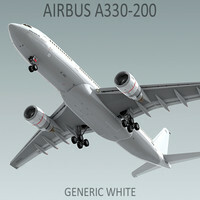 Suitable for many purposes/projects. 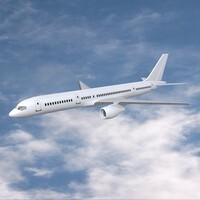 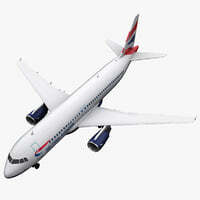 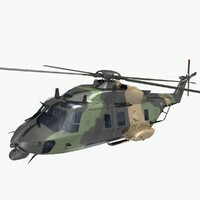 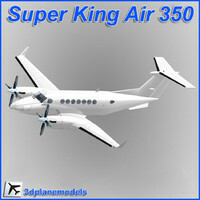 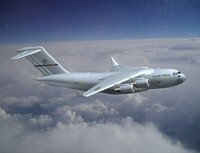 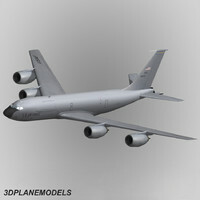 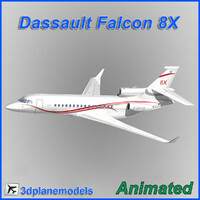 Model can also be used in flight simulators or advertising projects.